Congratulations, BBox. 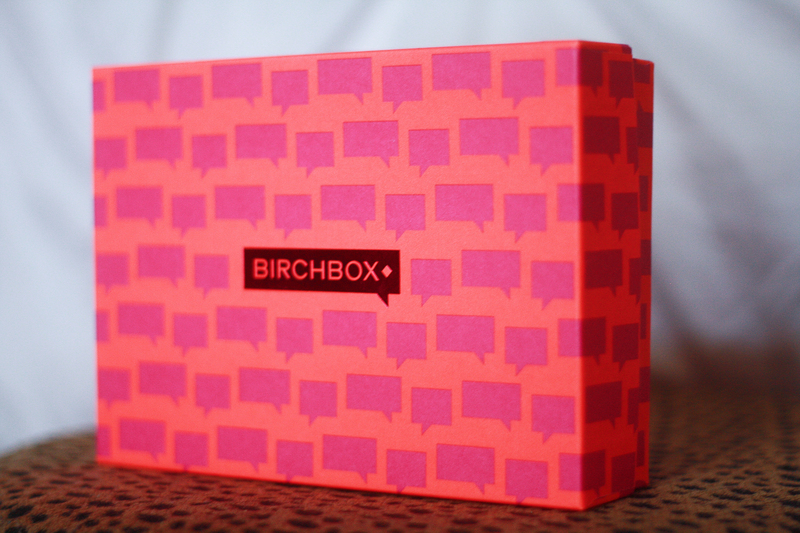 When the Birchbox box is so cool it even hooks my husband, you know you’ve done good. February was more than just a freaking cool box (it’s the little things in the Karber house), I scored some killer loot. Throw me a full size just-about-anything in the box and I’m giddy. 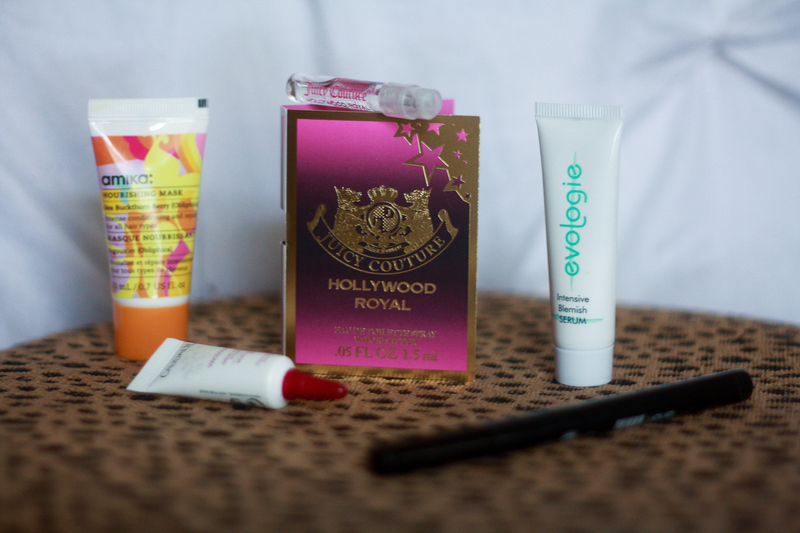 I can be wary of makeup samples just because makeup is so subjective and personal based on skin tone, skin type, etc. A really great black eyeliner will work for just about anyone though I think, so I was stoked. 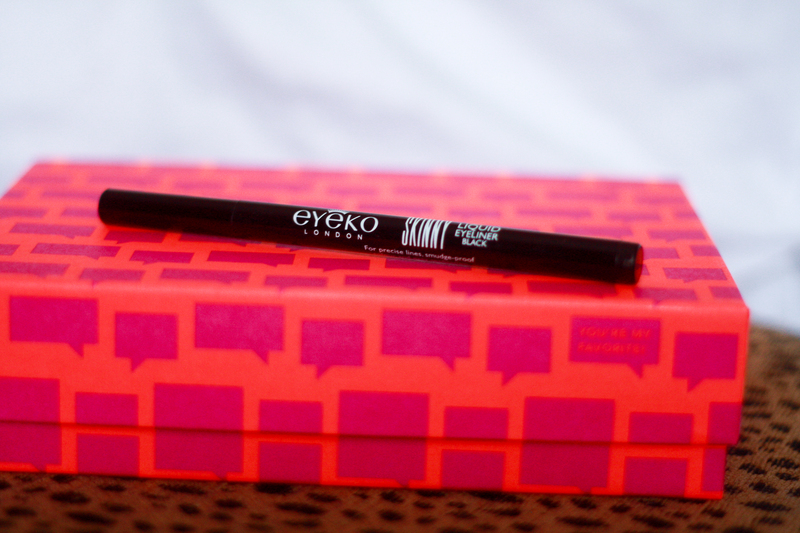 Felt-tip liquid eyeliners are my absolute favorite for the control and precision. It’s much easer for me to build a line with these rather than trying to salvage a catastrophic too-thick line I usually end up with using other types of tips. 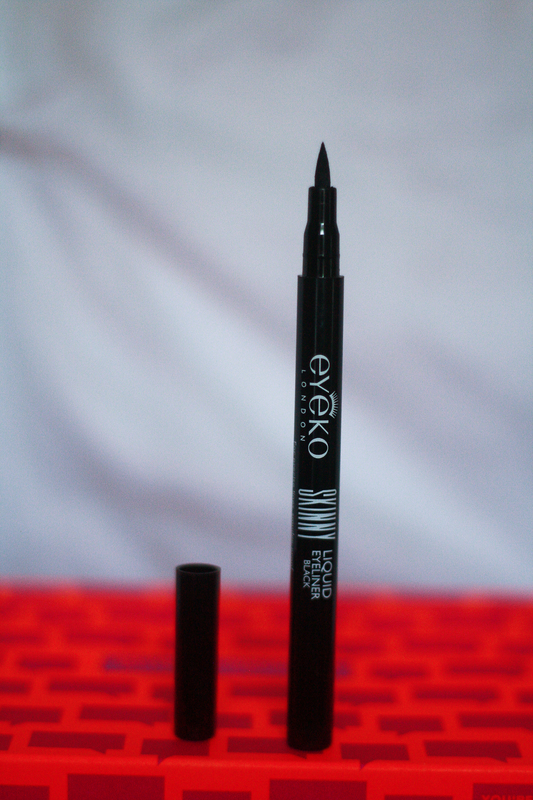 It was a perfect liquid eyeliner for me, and I will likely purchase when I run low. The second thing you can do to make me happy is throw me a Juicy Couture just-about-anything. 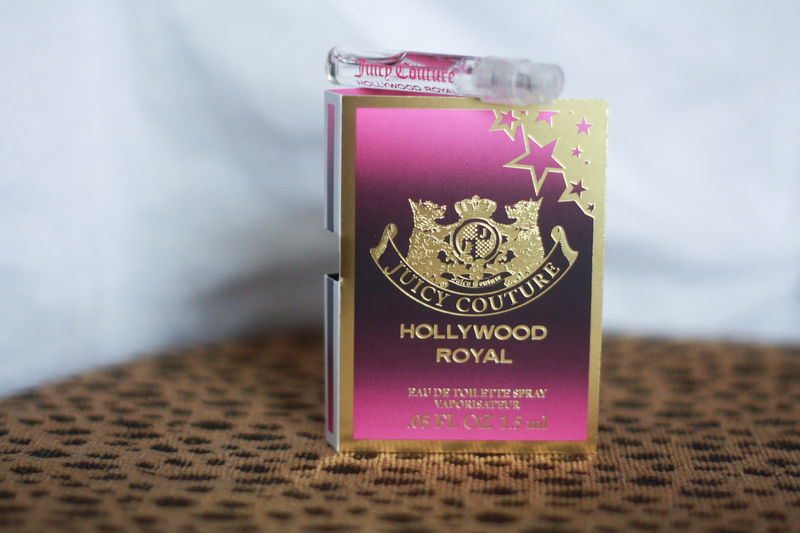 I have a mad crush on all scents Juicy. They nail fragrance for me just about every time. My long-time Juicy Crush has been Viva la Juicy (perfume and lotion) which I remember distinctly receiving a sample of just like this from Ulta. I bought a full bottle the next week. I’m a sucker for the little glass tubey perfume sample things. They’re so cute, and give such a better idea of how the perfumes truly smell and wear rather than the annoying cardboard magazine inserts. Sometimes I hate those. All in all, my box totally paid for itself this month. 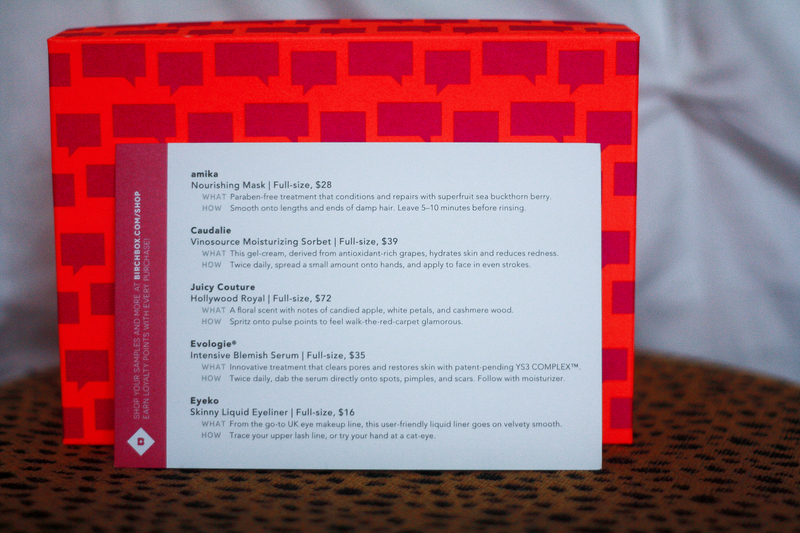 Were you happy with the samples in yours? I love hearing what other people’s boxes contained and how they felt, comment below or with the little talking bubble near the title!